Home / Without Label / Na DU30 Na Naman Tayo! 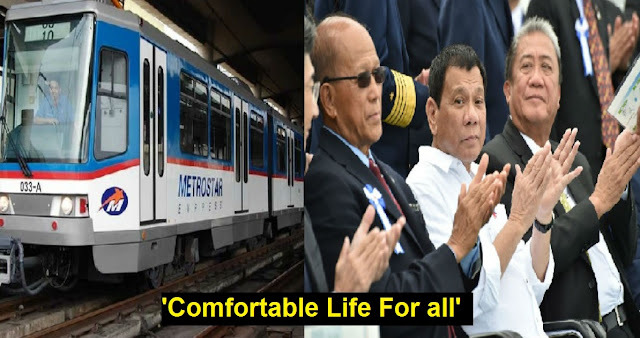 MRT, May Mga Bagong Aircon Units! Winter na sa Pinas! 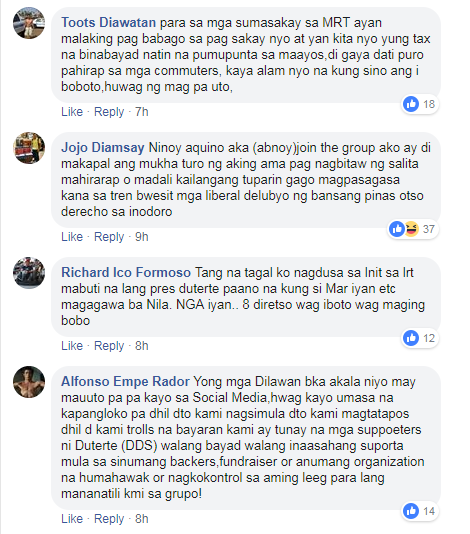 Na DU30 Na Naman Tayo! 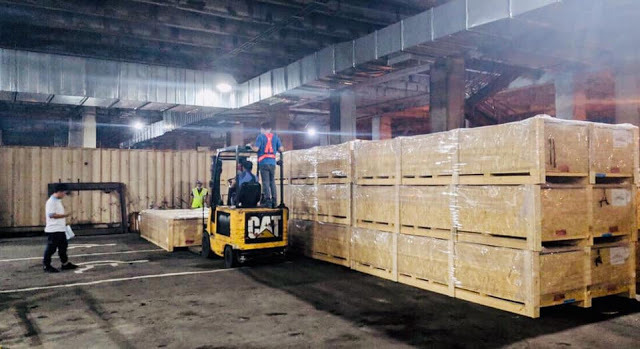 MRT, May Mga Bagong Aircon Units! Winter na sa Pinas! 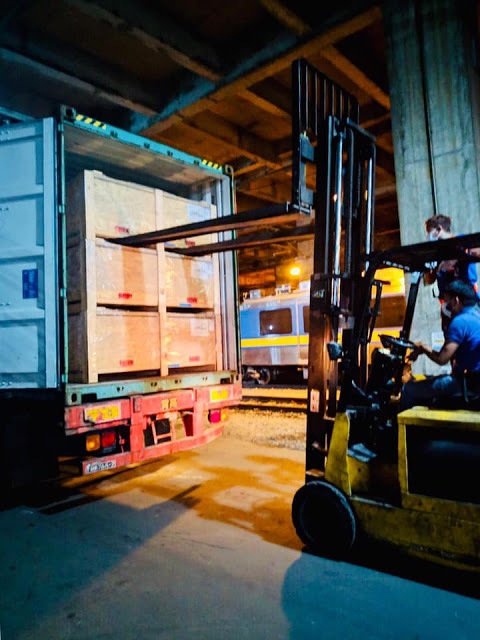 The Department of Transportation (DOTr) proudly posted on their Facebook Page the arrival of the new air conditioned units that will surely provide a solution to the heat problem encountered by the MRT-3 passengers. Because of this, it is expected that the passengers will be more comfortable in riding the MRT. 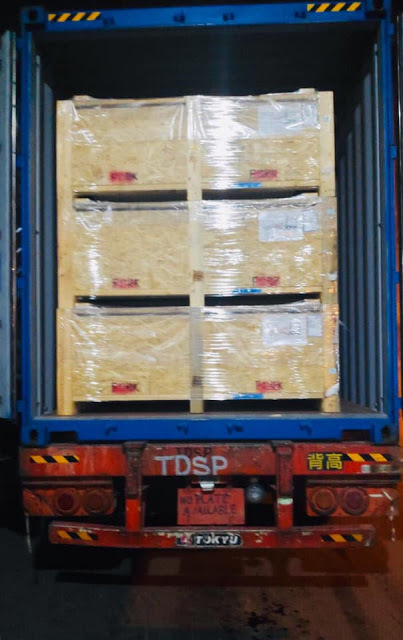 According to the DOTr, we already received the 60 brand new air conditioned units and 18 more units to arrive and we are on the go. 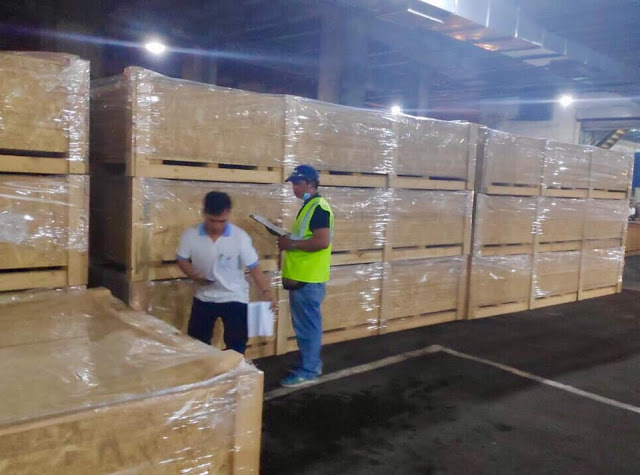 The government received 42 out of 78 total new air conditioning units (ACUs) last October 2018. This 42 air conditioned is currently installed. The remaining 18 ACUs are expected to arrive in the Philippines this coming April this year. 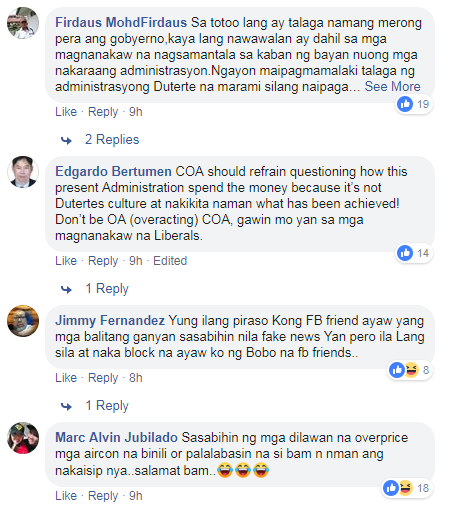 The netizens are delighted with the new received AC units announced by DOTr for the MRT. The graphics from a Facebook page are inspired by the famous international show "Game of Thrones".